Domer’s has established itself as the premier industrial and agricultural supply and fabrication company in the Okeechobee area for nearly a century, but our services don’t end there. 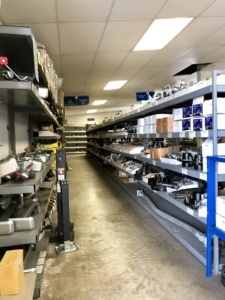 When you need parts or supplies at a moment’s notice, we have a fully stocked retail store on-site to help you eliminate downtime. We base our inventory off the needs of our clients, including everything from raw materials to water treatment equipment. If you need metal, we stock aluminum, carbon steel, stainless steel, galvanized piping, and brass at all times. Many of our metals are available in angle, flat, square tube, rectangular tube, round stock, and square stock configurations to suit any need. 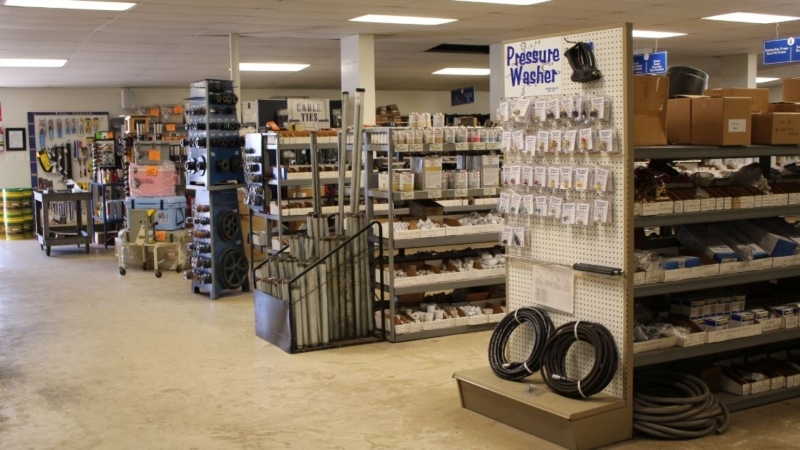 For a full list of our retail store’s stocked items, head over to our Hardware Store & Services page or search our parts list here. At Domer’s, we strive to make servicing your agricultural or industrial equipment, as well as repairing or installing systems on your property, as convenient and easy as possible. If by some chance you are unable to find exactly what you’re looking for, our staff of fabrication and repair experts is happy to assist. No longer will you have to deal with long lead-times when sourcing materials for a project or repair, as always, if we don’t have it, we can get it! Call Domer’s today at 863-763-3417 with any questions, or stop in any time during business hours!